.A song about falling uncontrollably hard for someone else, “Too Afraid” focuses on the fatal attraction experience: “Sometimes there are women that strike your fancy to the point where you lose a bit of yourself,” explains Joe Kollar (vocals/banjo). 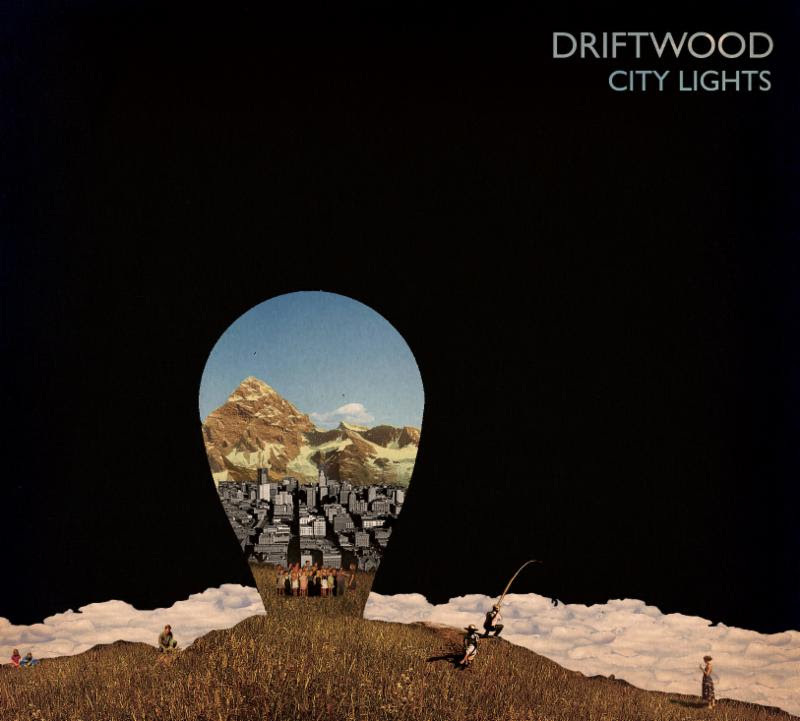 It’s also easy to lose oneself in Driftwood’s music. The band pulls upon a pastiche of warm American roots and folk influences, landing somewhere in-between The Head and the Heart and The Lumineers in terms of sound, while offering a fresh, if not timeless perspective on the individual experience through harmonious music and lyrics. 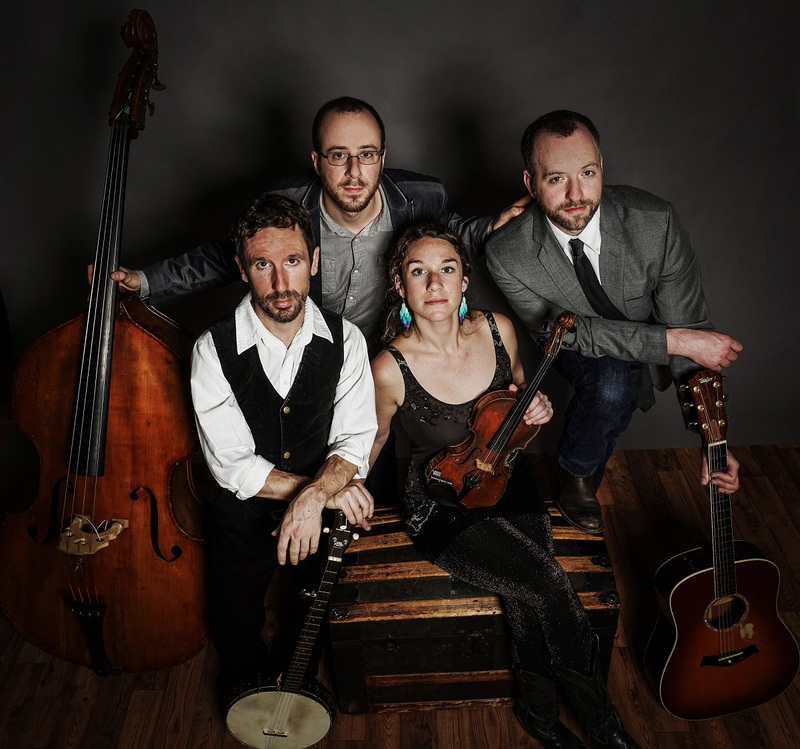 The group’s instrumental arrangement – which consists of Dan Forsyth on guitar and vocals, Joe Kollar on banjo and vocals, Claire Byrne on fiddle and vocals, and Joey Arcuri on bass – might be considered ‘traditional,’ but they wield their instruments with polished grace. In a music landscape where electric so frequently replaces acoustic instrumentation, Driftwood’s music provides an anchor to a past that is still very much the present. In his explanation of this song, Kollar notes that “Too Afraid” is, for him, about “the power of a beautiful woman,” but the song is obviously so much more than that. “I’m too afraid to be alone,” he sings. Sometimes we know something is bad for us, but we want it anyway. Loneliness is one of the hardest to cope with – so perhaps that special someone isn’t right for you, but at least it’s something. Rather than explore the intricacies of that mess, Driftwood stick to the surface and leave the diving to the listener. “I think everyone knows someone (close or distant) that makes them weak in the knees and maybe act differently as a result,” says Kollar. Those who have known love, and perhaps more so those who have known a truly fatalattraction, can easily relate to Driftwood’s lilting melodies and uncertain, scrambling lyrics. It doesn’t matter who you are, or how confident you might appear. Every Samson has his Delilah.